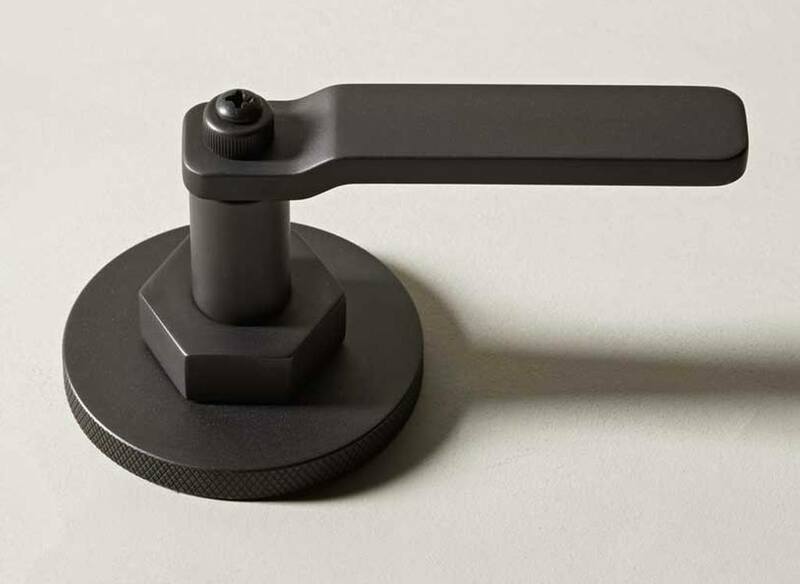 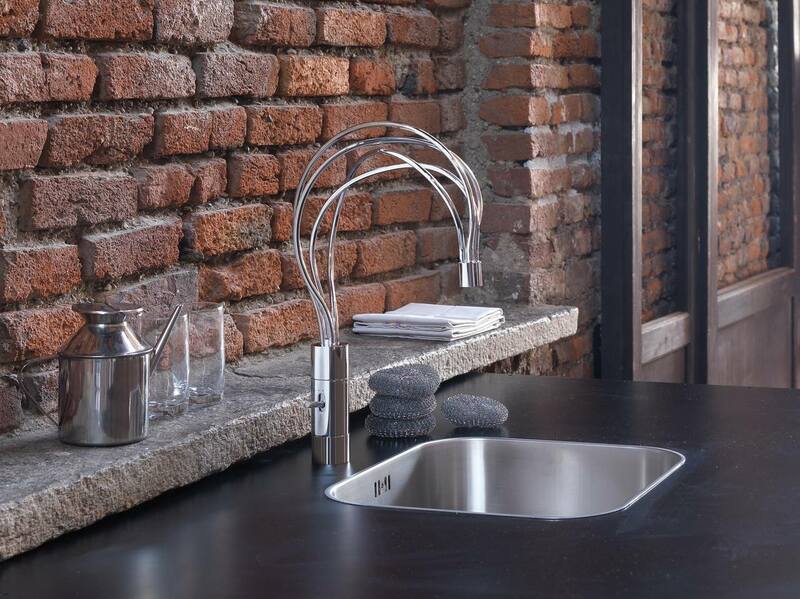 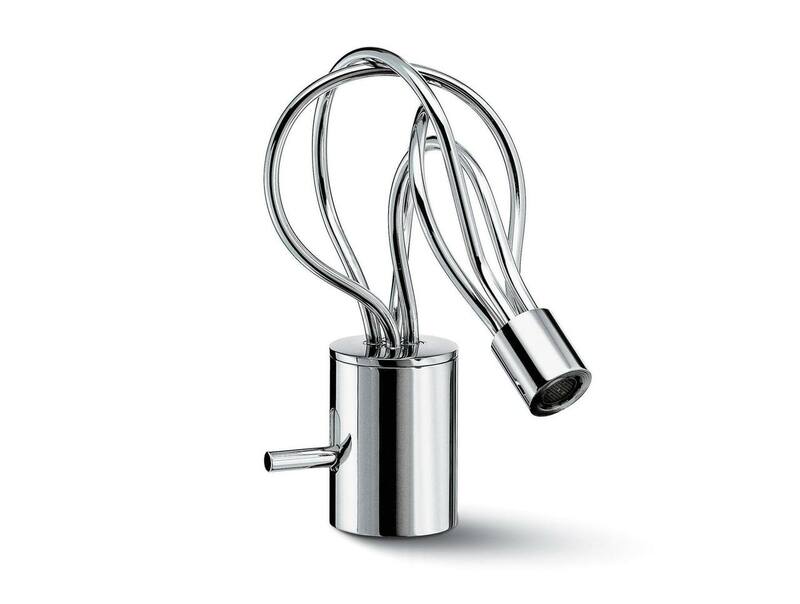 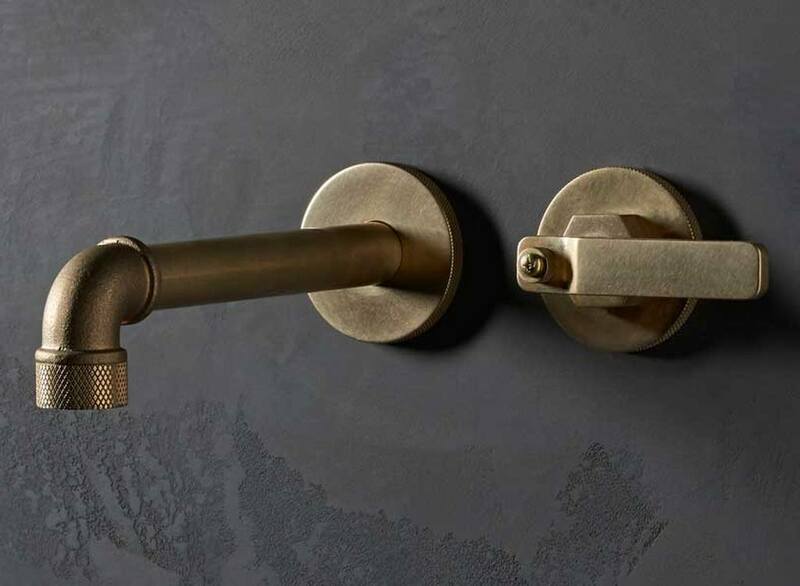 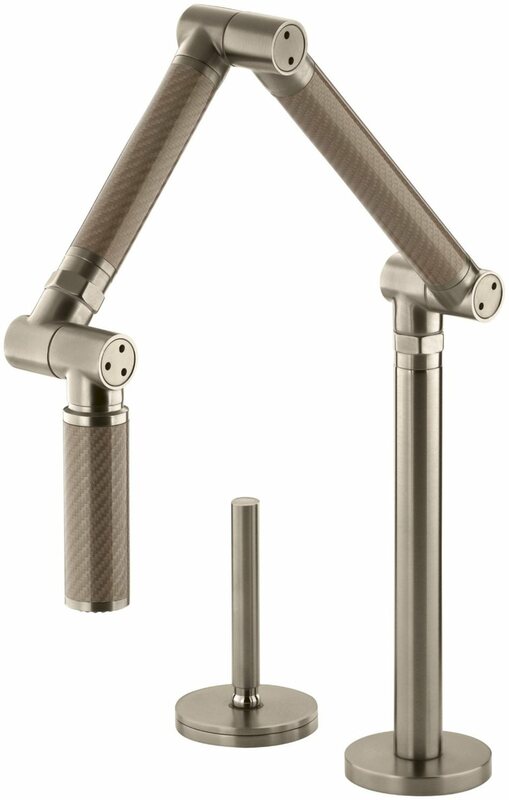 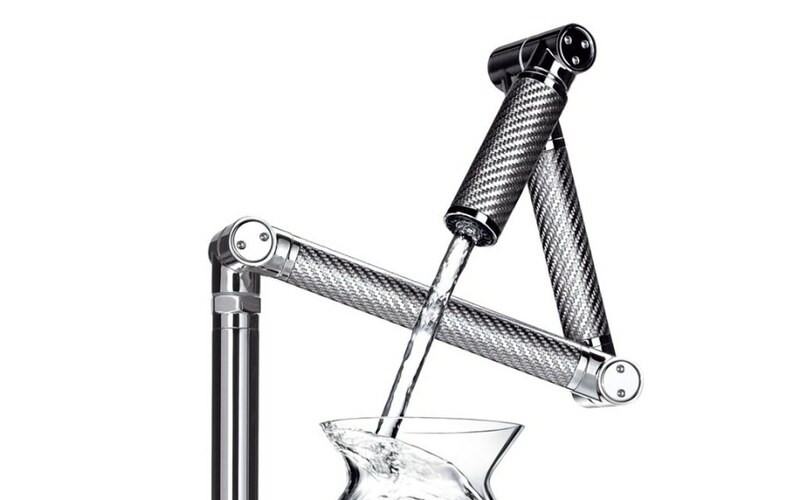 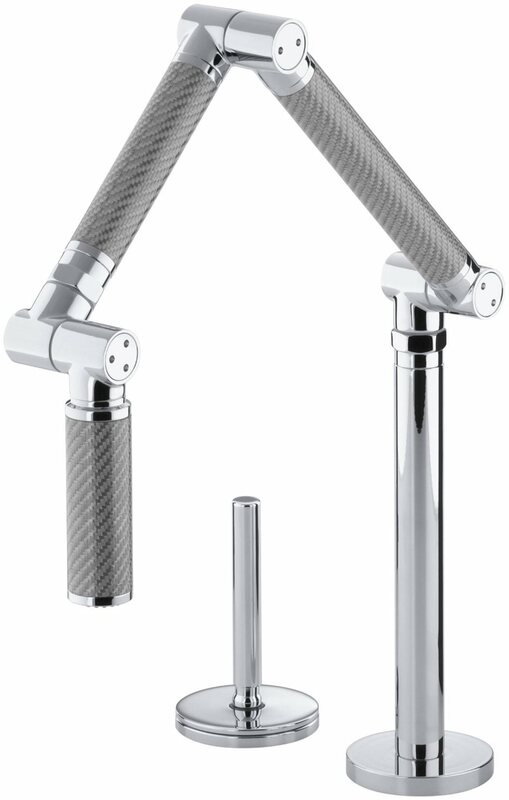 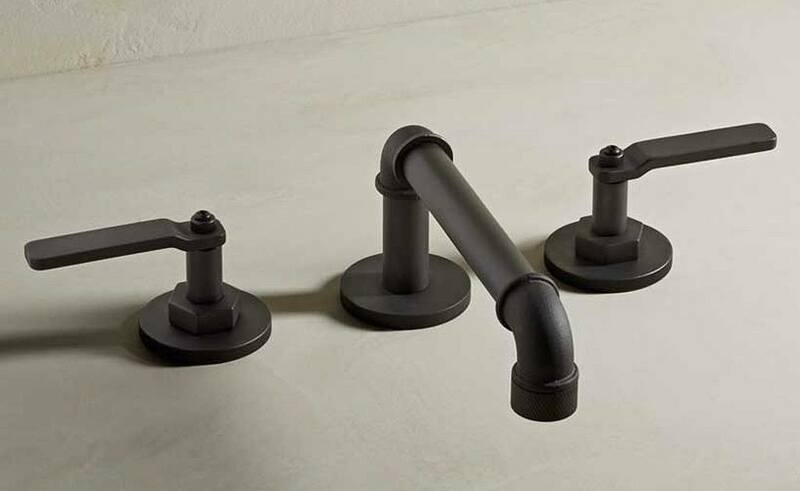 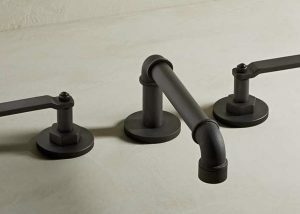 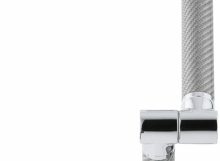 Karbon kitchen faucet, designed by Kohler company, fascinates with its flexibility. 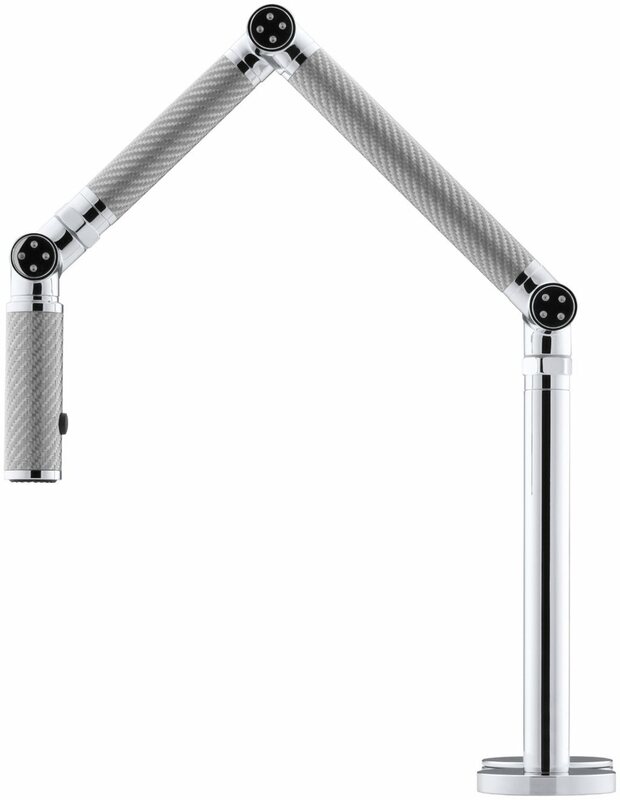 It is performed of latten and carbon fiber and is available at several colours. 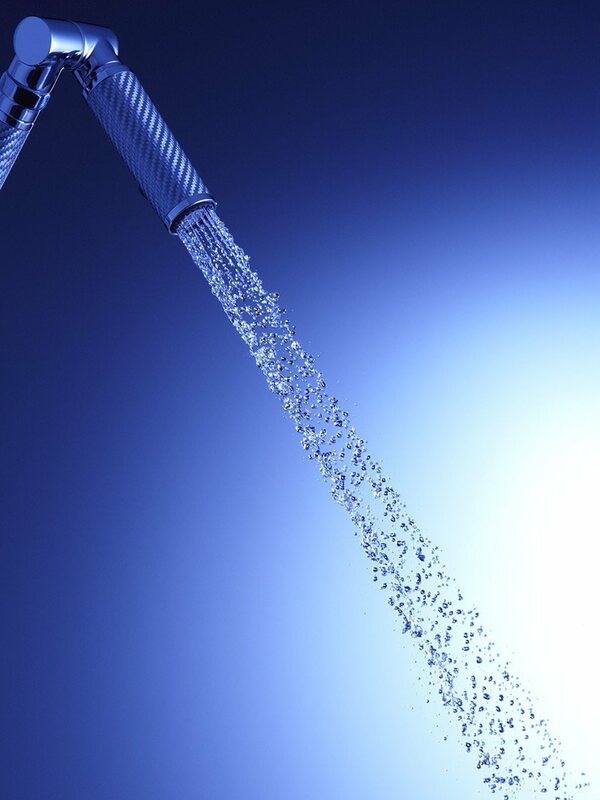 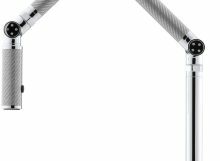 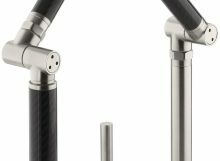 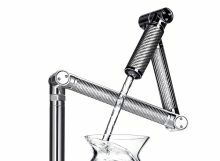 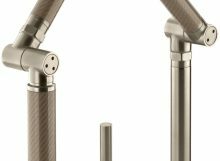 It is possible to endlessly change the position of a spout, fitted with a disperser, thanks to five patented flexible joints. 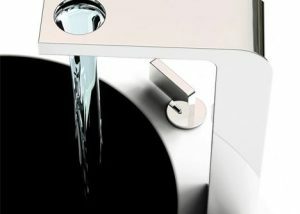 The faucet can be compactly folded if necessary. 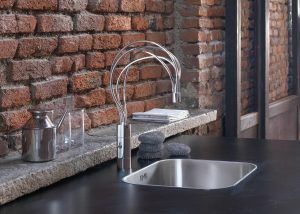 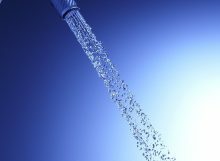 Faucet may not only be a utility object, which is intended for mixture of cold and hot water, but an object of creative work as well. 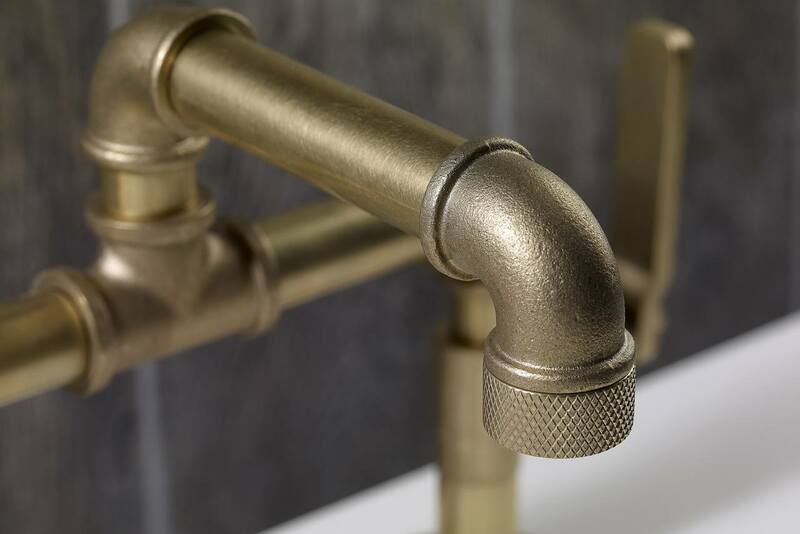 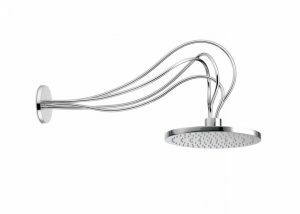 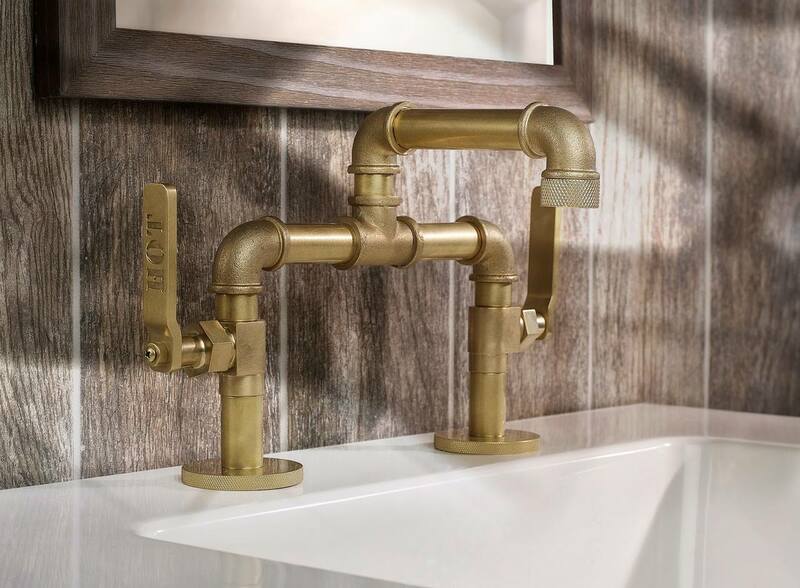 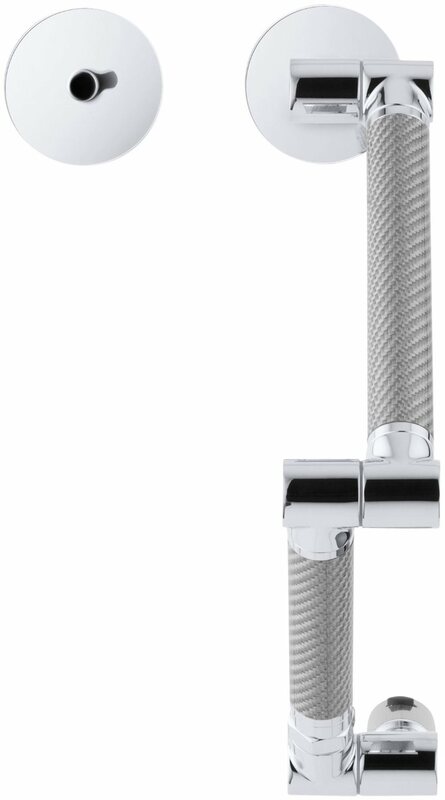 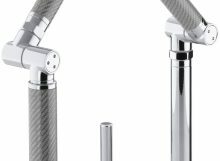 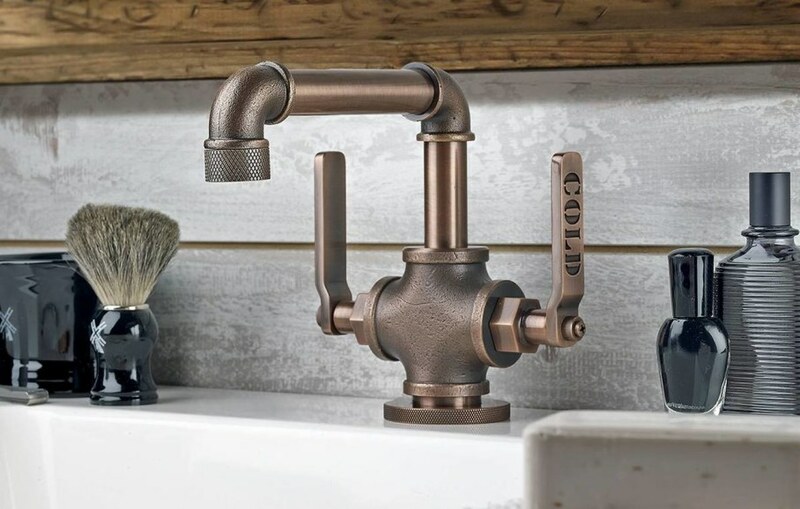 Watermark Brooklyn company has designed and produced a line of faucets called Elan Vital 38, intended specifically for loft-styled premises. 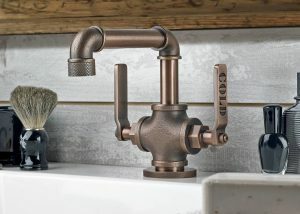 These faucets look as if being constructed of replacement parts taken from some plant of the 18th century. 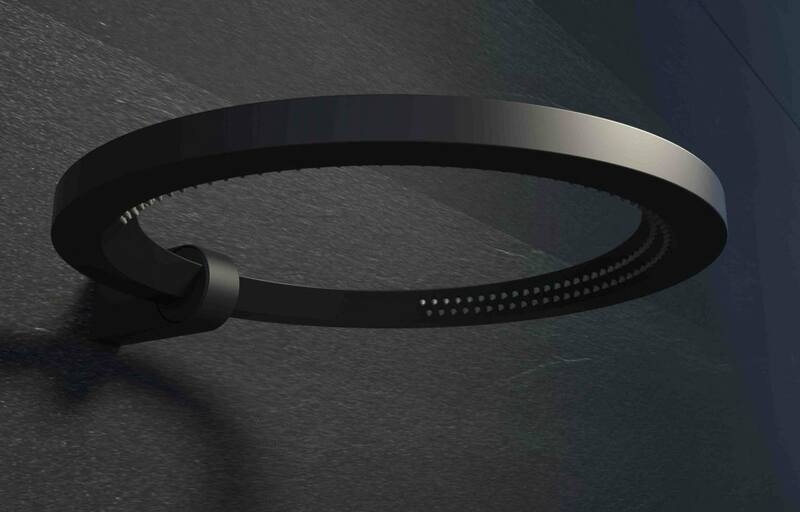 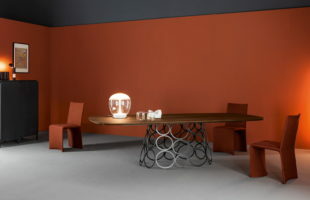 They are created by the element connections and represent a freedom for customization. 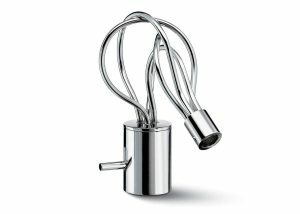 You can order any diameter, length and shape you need and receive absolutely unique and inimitable item. 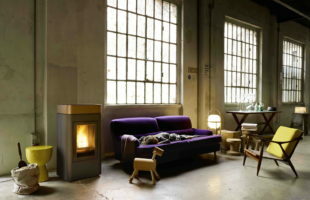 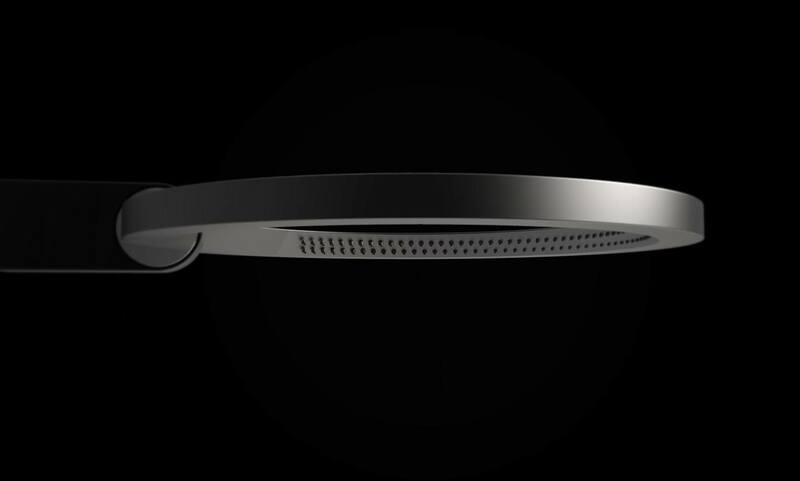 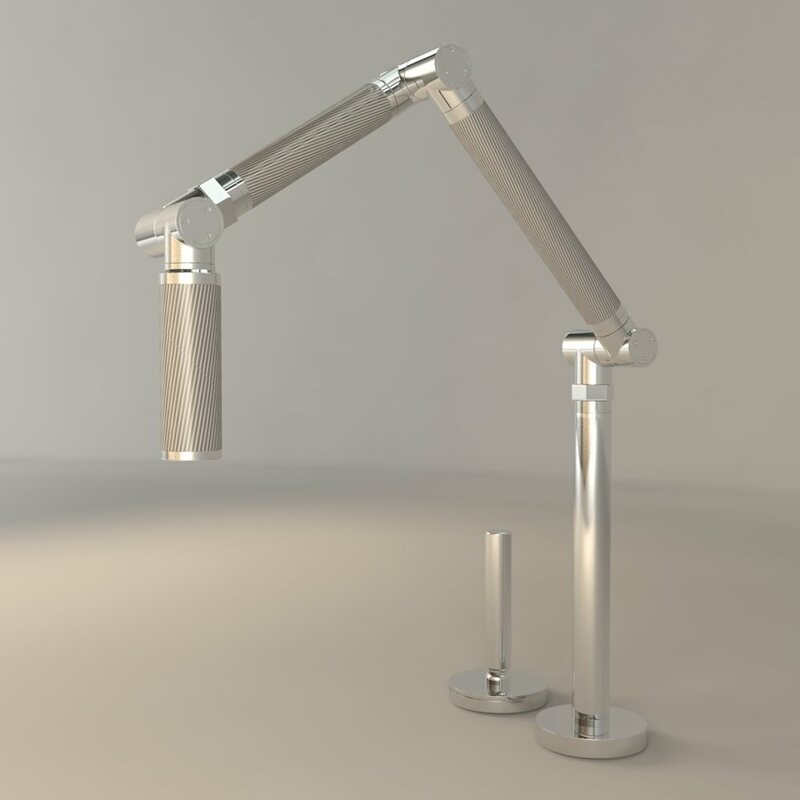 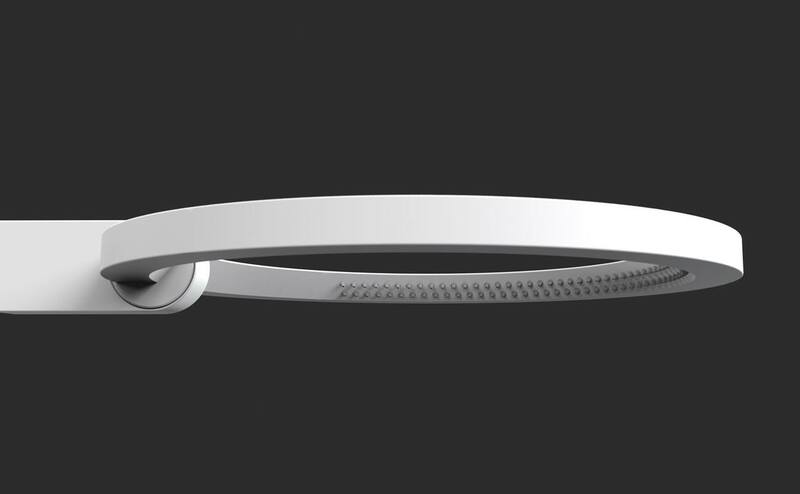 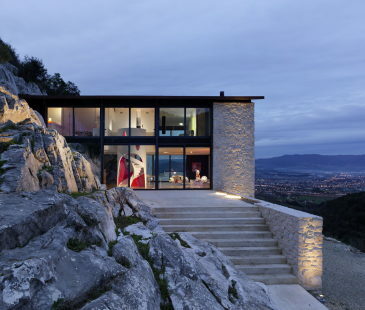 The author of this project is the Swiss designer called Davide Oppizzi. 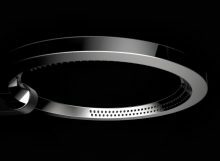 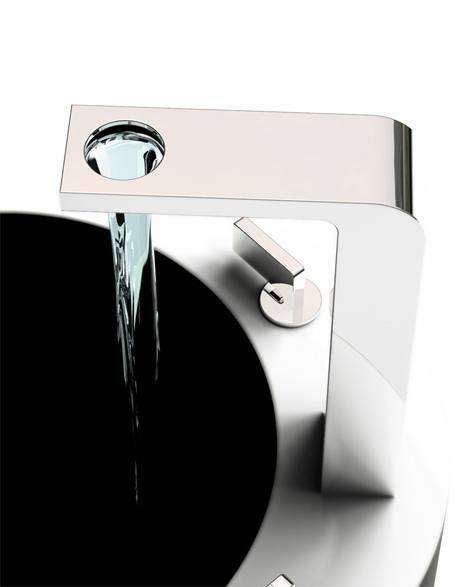 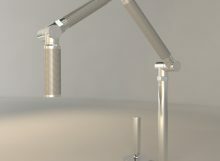 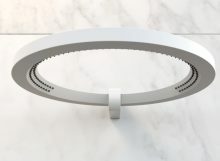 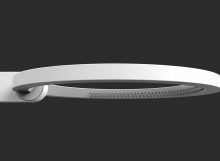 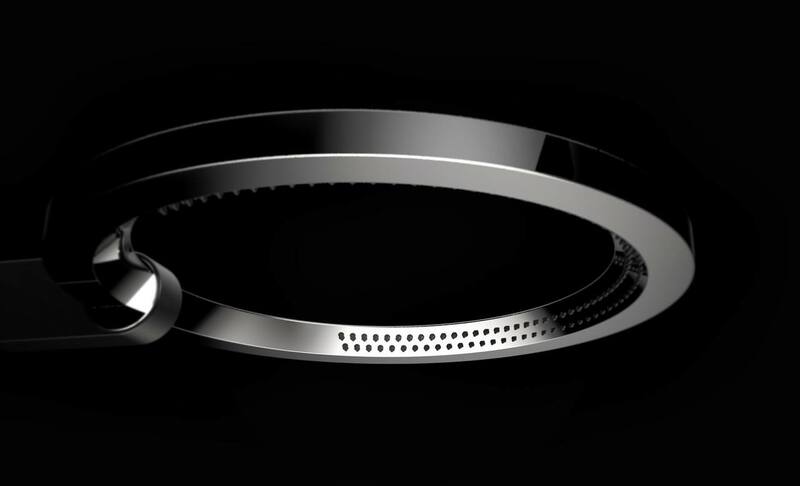 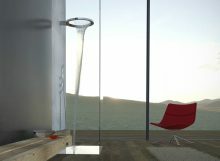 His The Ametis Ring faucet fascinates with its outstanding shape, as well as with the functionality. 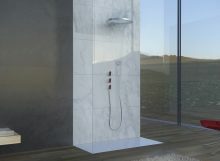 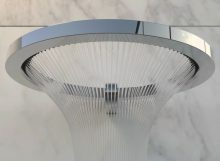 Thus, the user may switch the water to “waterfall” or “tropical rain” mode, as well as to choose one of the 6 LED backlight colours. 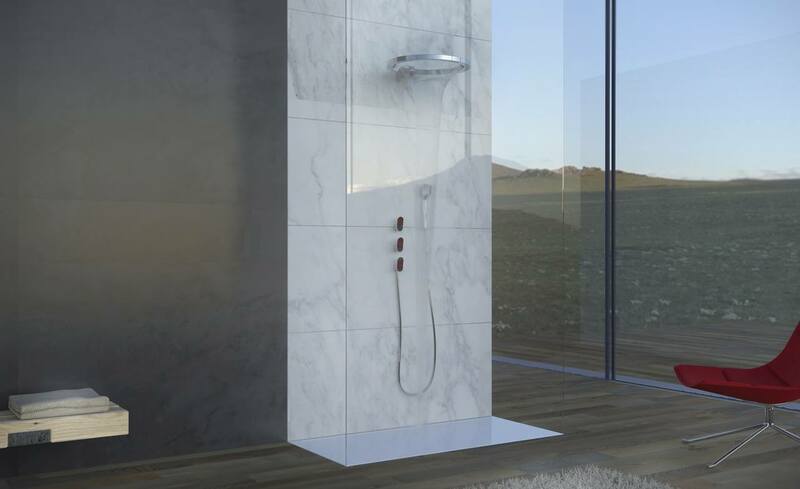 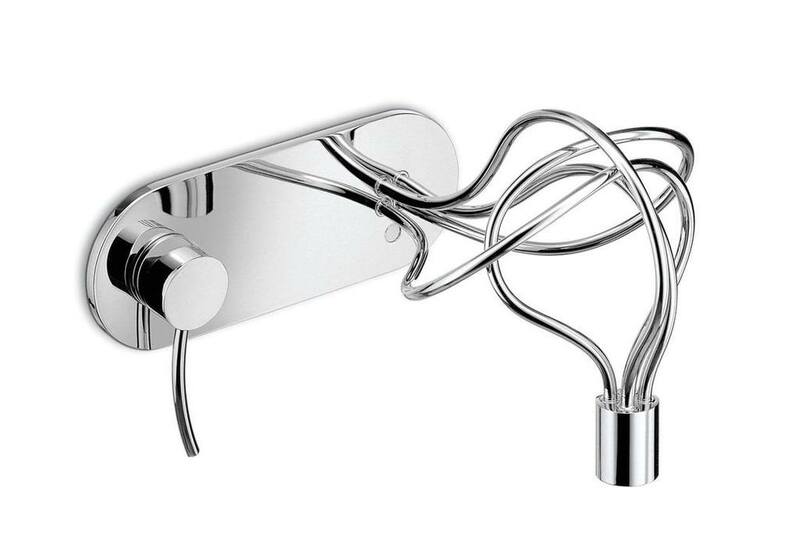 These features secure the project`s victory in Interior Design Best of Year Award 2014, Bath Fittings category. 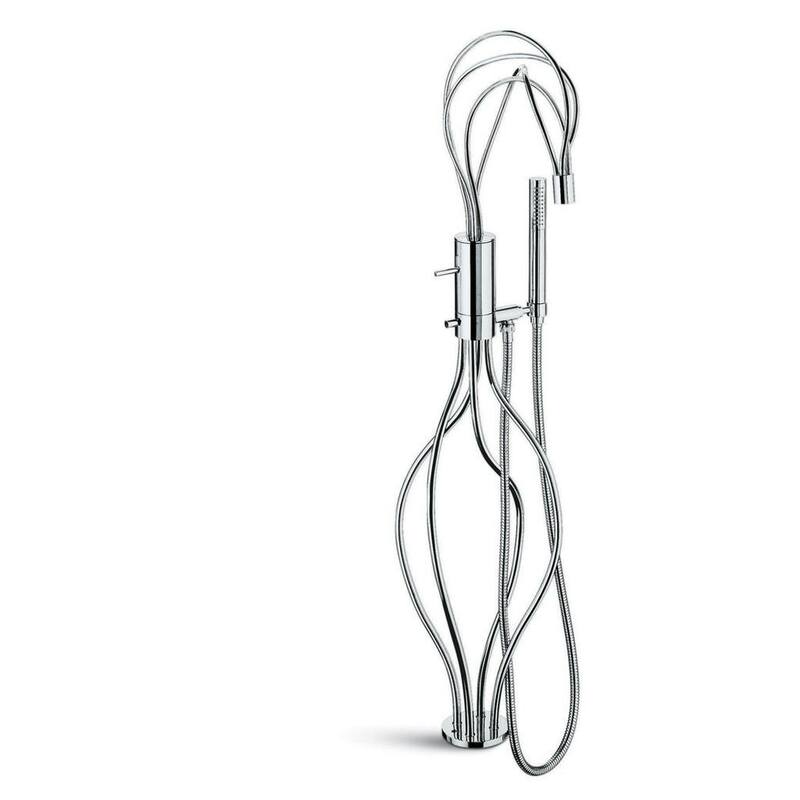 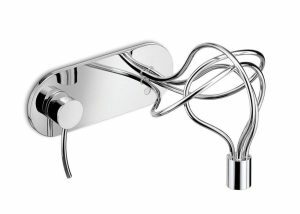 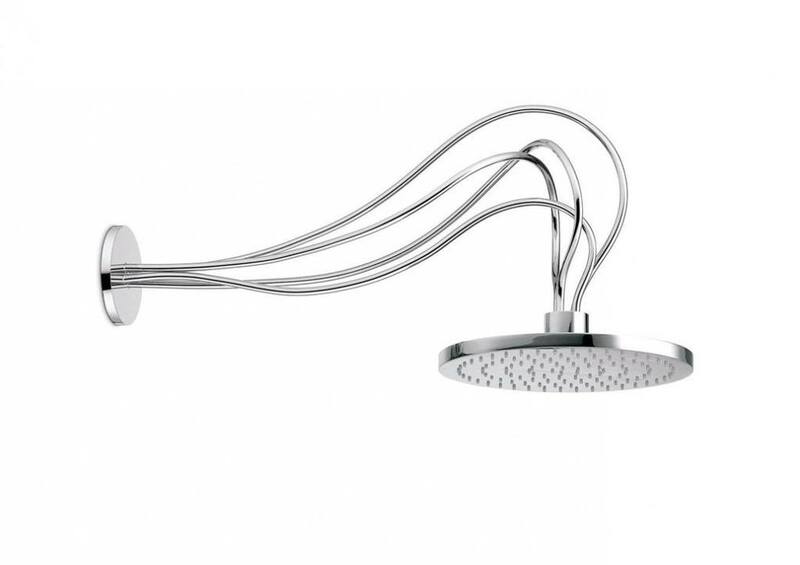 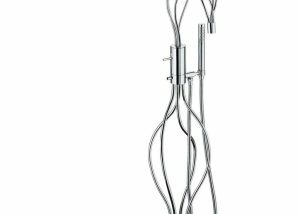 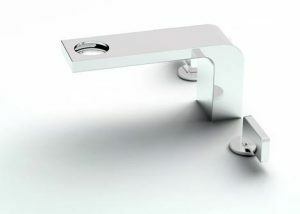 This faucet presents one more “waterfall”-ring, yet with cubism elements. 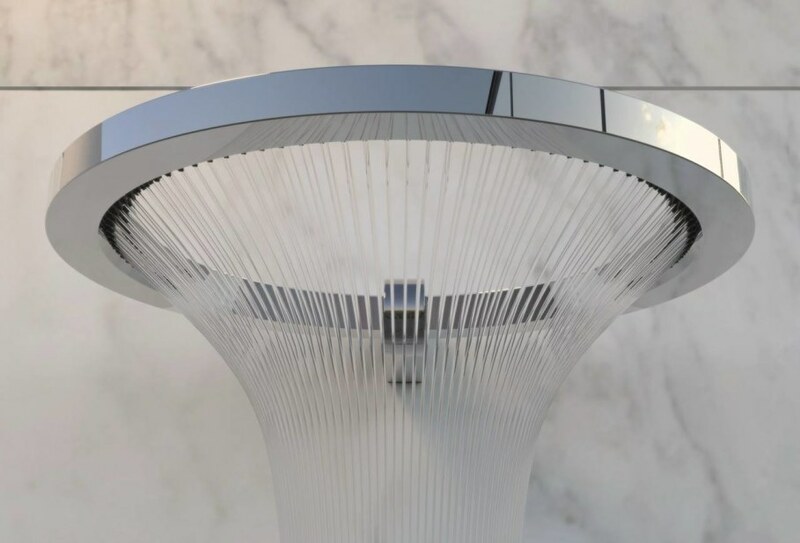 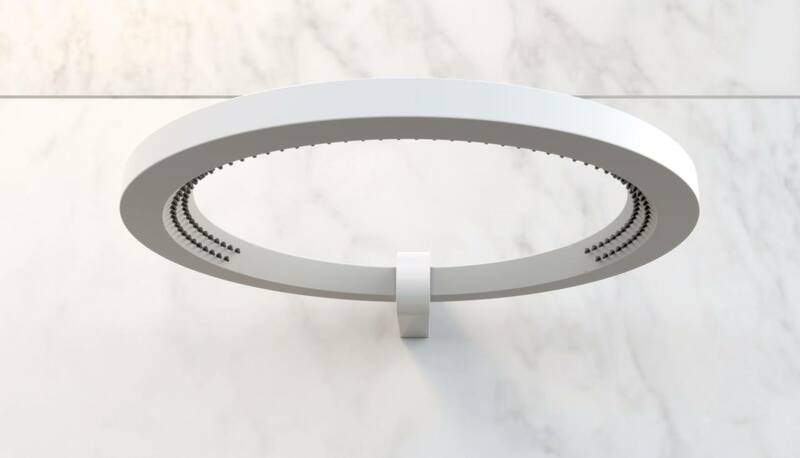 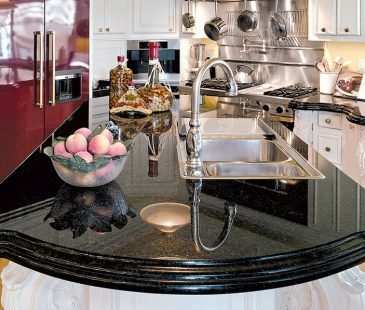 The designer tried to keep the faucet in a classical style and diversified it with only the unusual way of water running-off, namely through the ring. 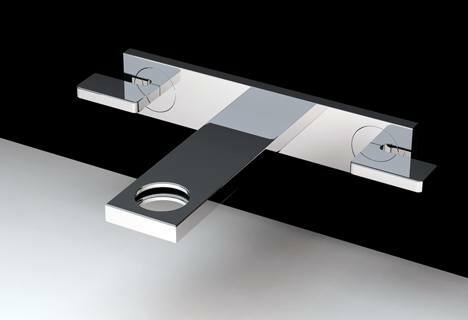 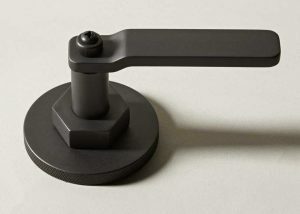 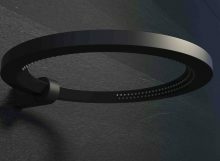 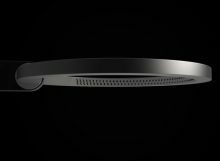 However, that exact detail has made the project rather outstanding, as this item combines spherical and square forms, as well as simplicity and ornateness, classic and innovation approaches. 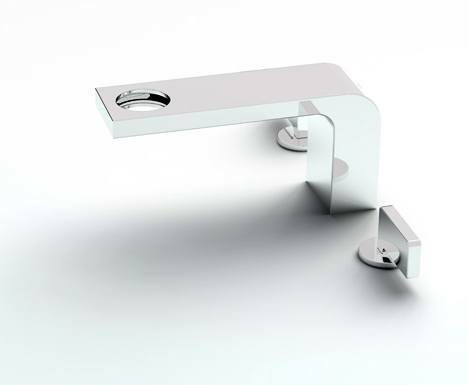 Original performance of a single-knob Morpho faucet can not remain unnoticed. 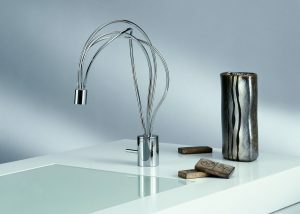 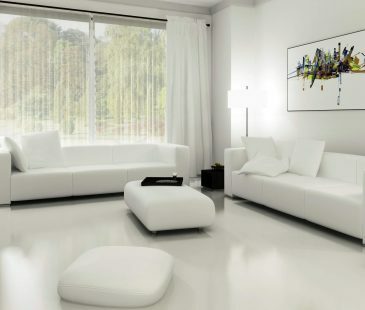 Newform company is in constant search for new technological and stylistic decisions. 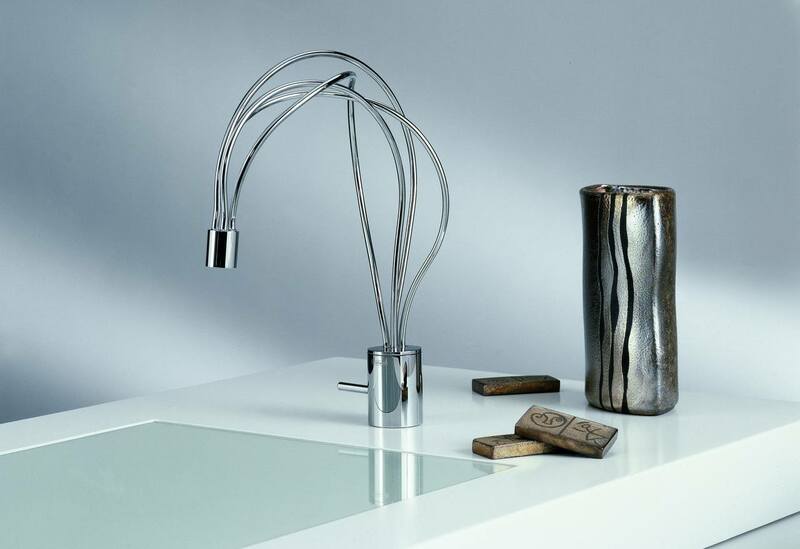 Therefore its products distinguish themselves by irreproachable design, have special charisma and would undoubtedly be adored by the people, who honor the art. 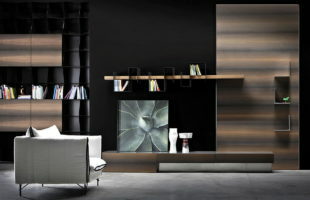 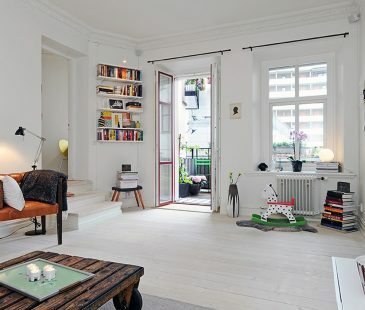 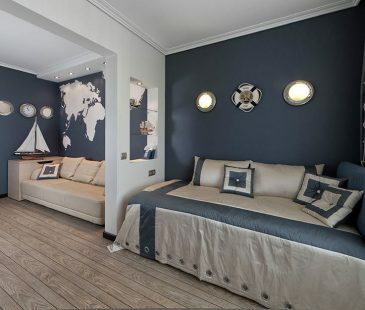 The producer has definitely found its quality formula, which unites the beauty and functionality in unique proportions.